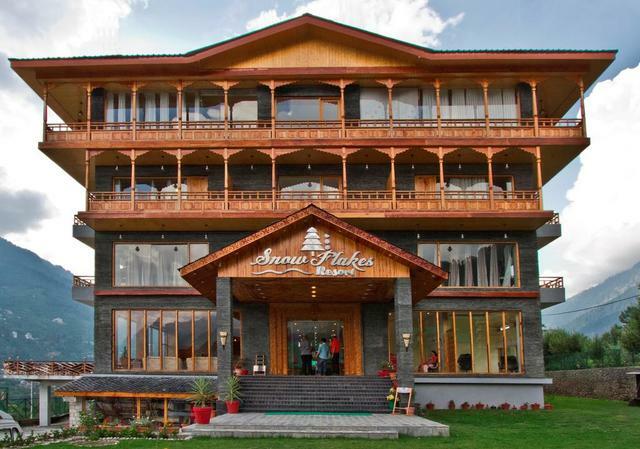 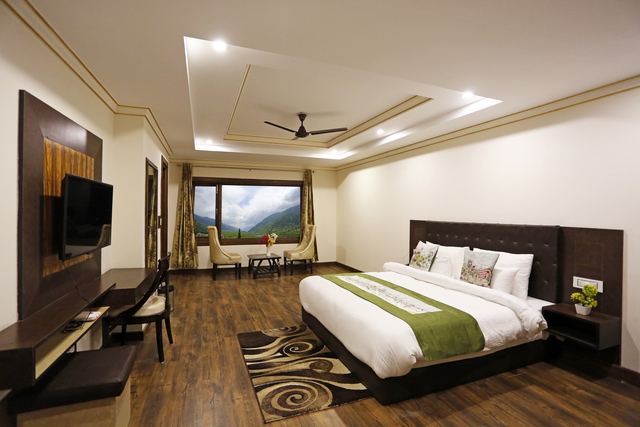 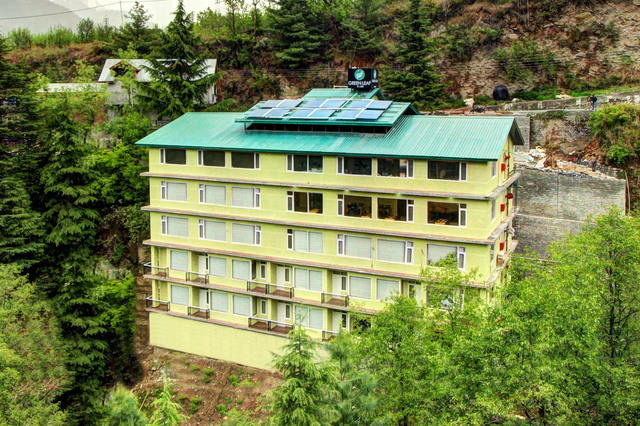 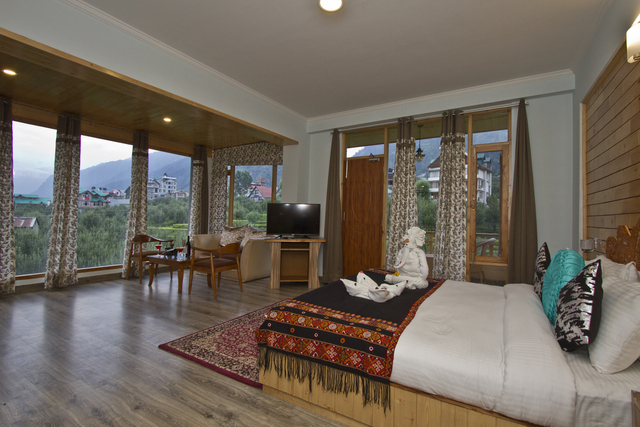 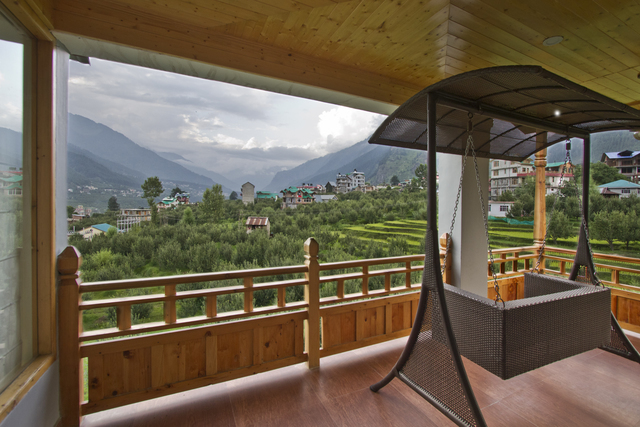 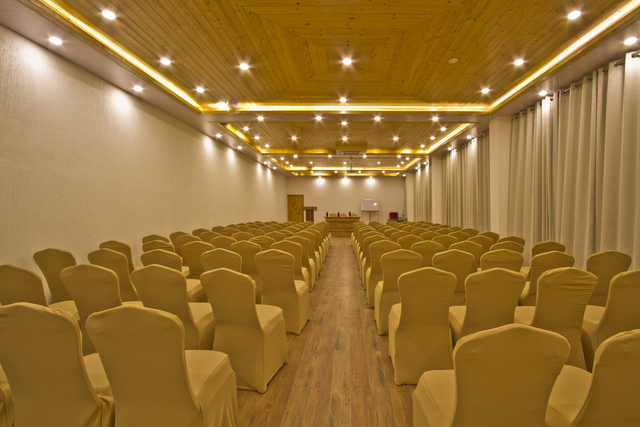 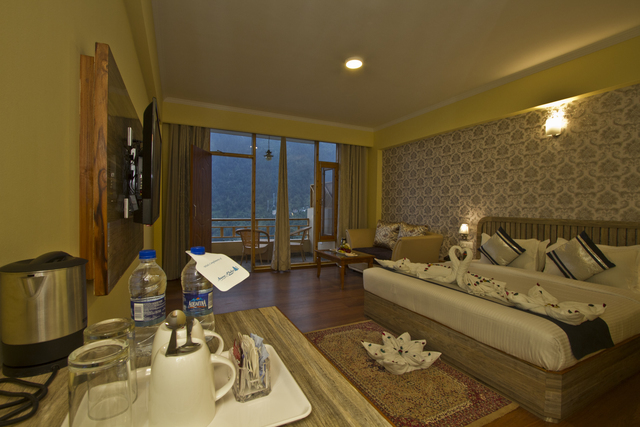 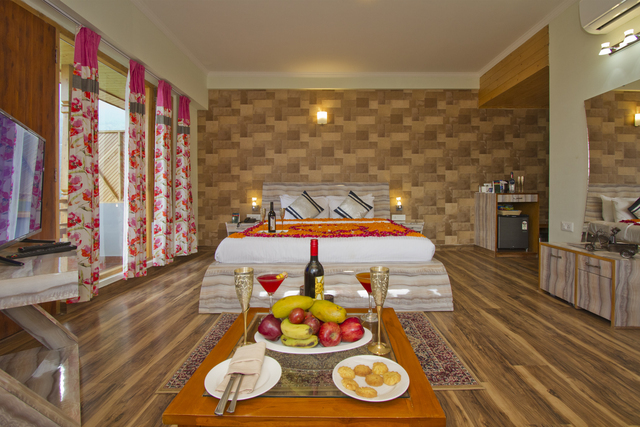 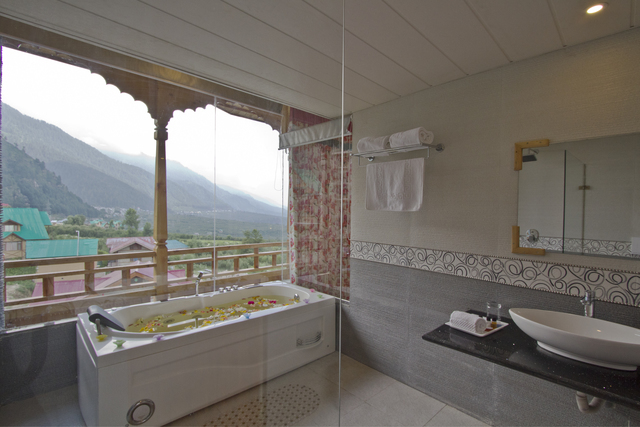 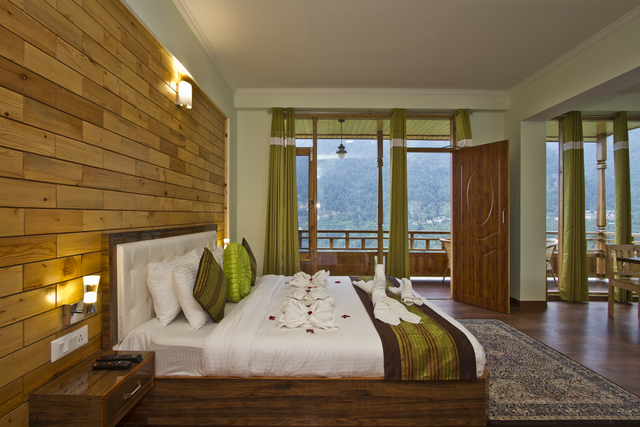 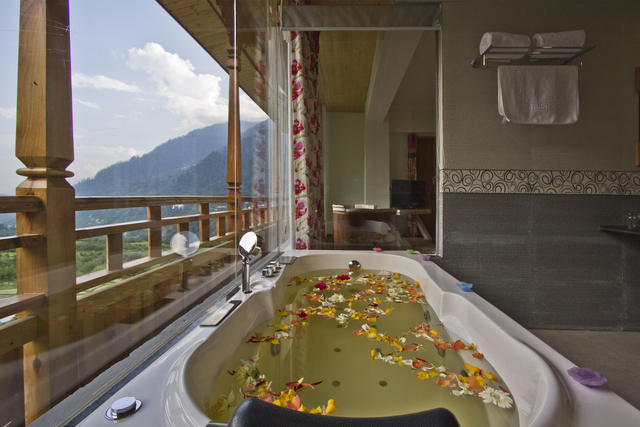 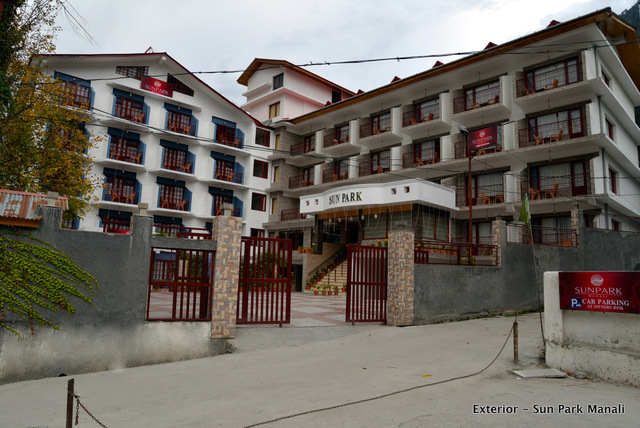 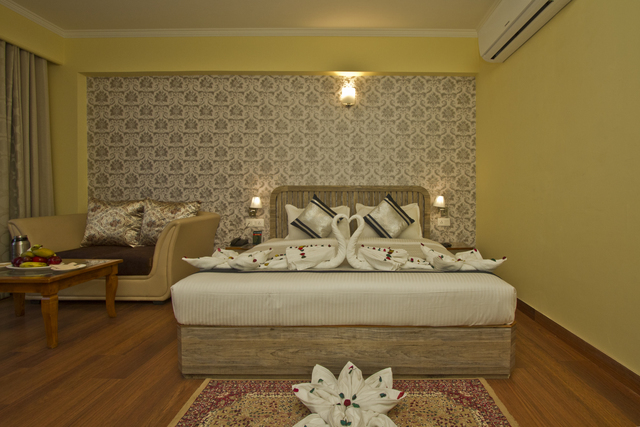 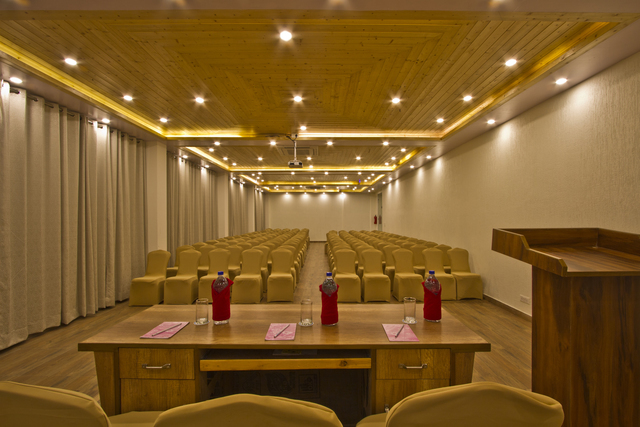 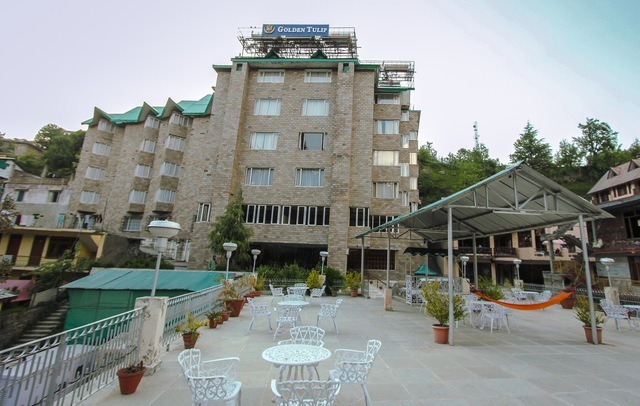 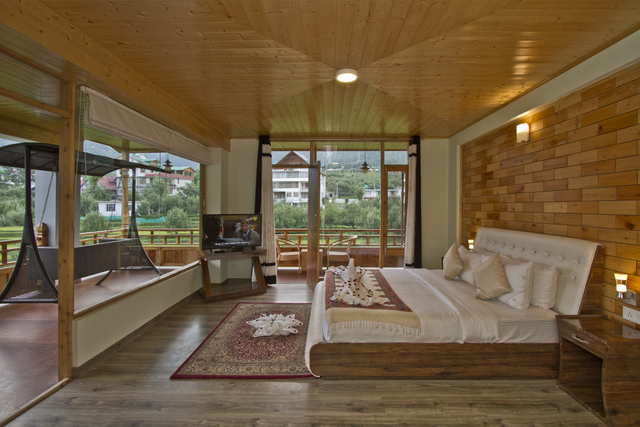 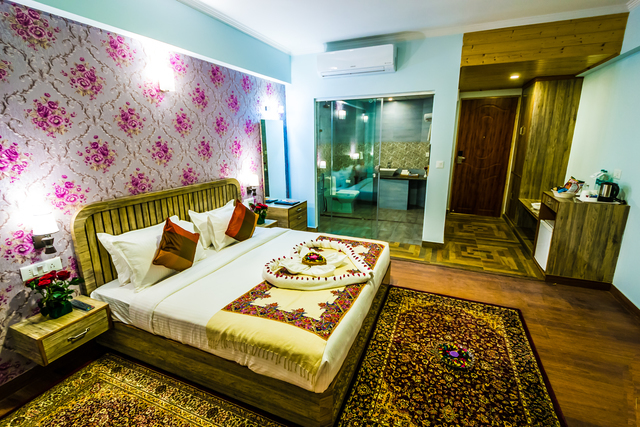 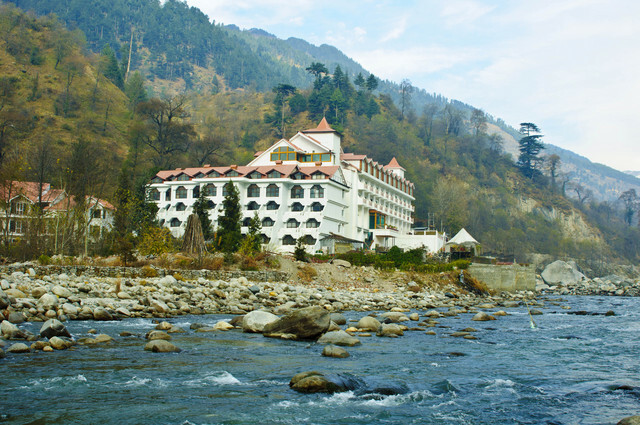 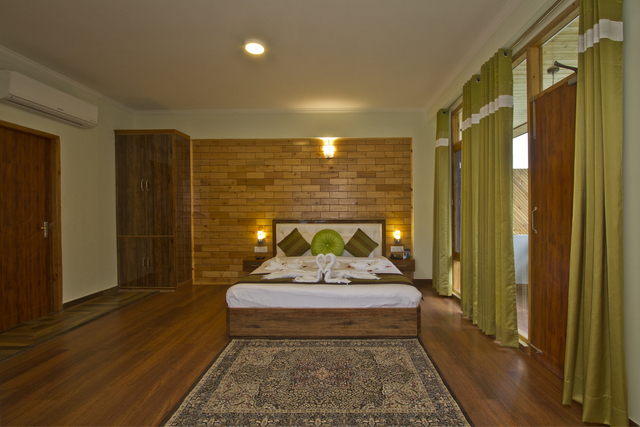 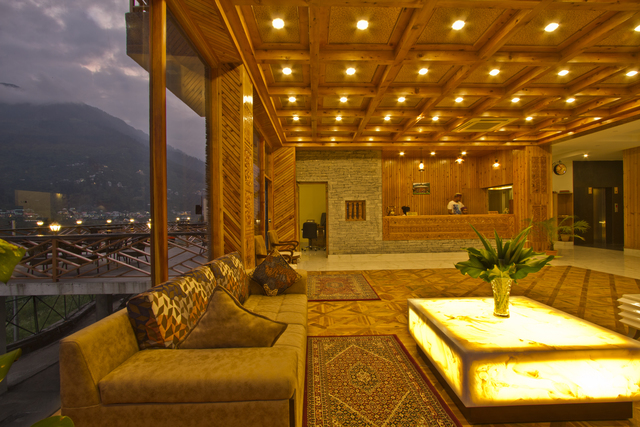 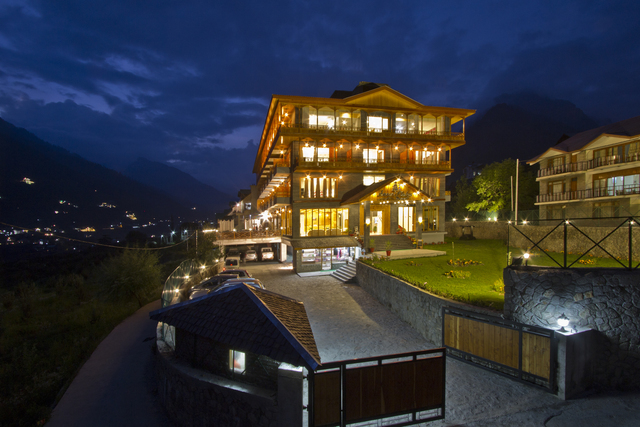 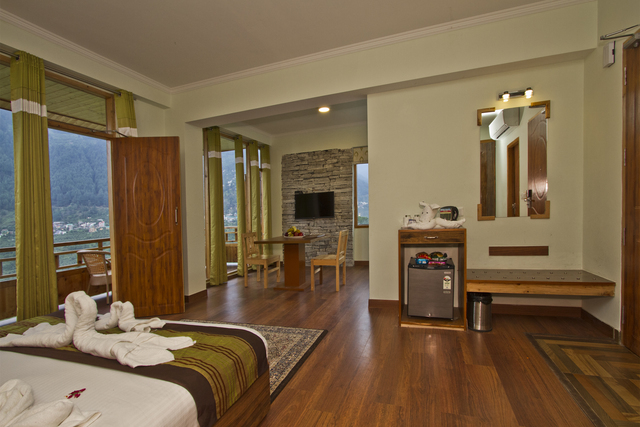 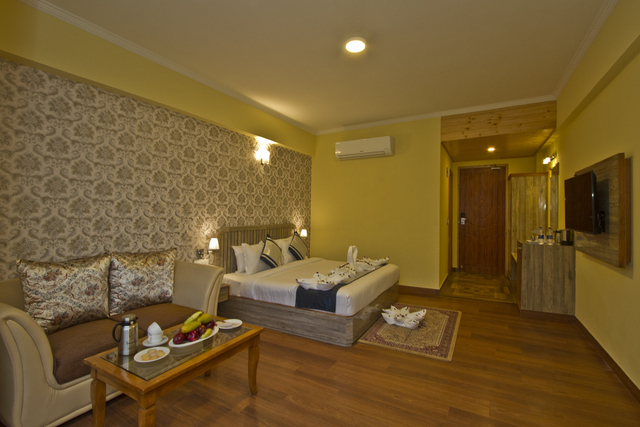 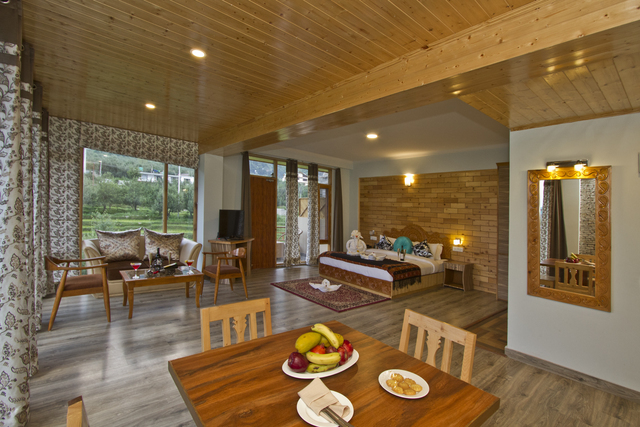 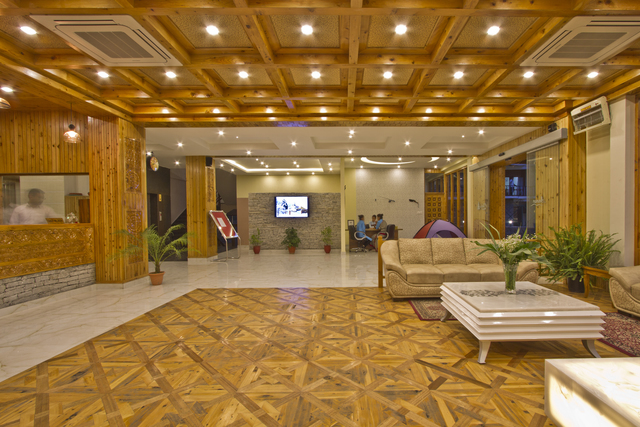 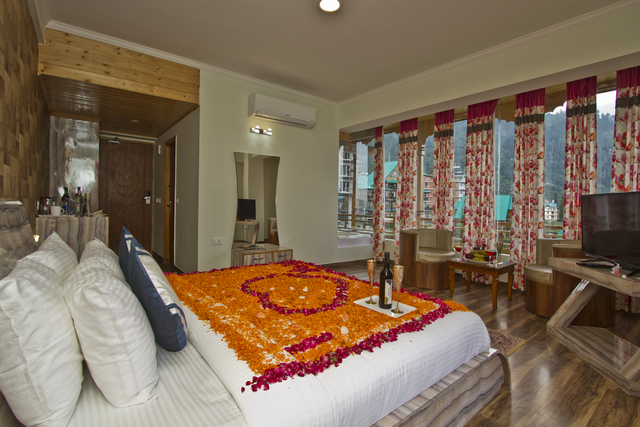 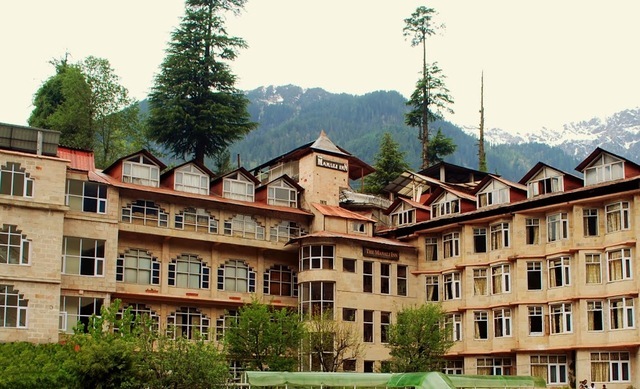 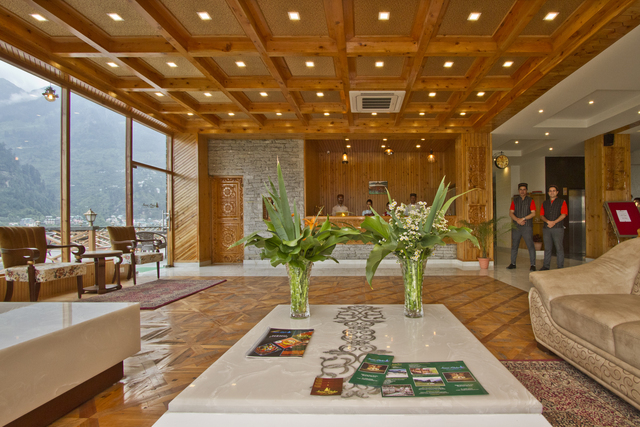 The Snowflakes Resort Manali is located within the Himalayan ranges to offer a soothing and broad outlook for guests. 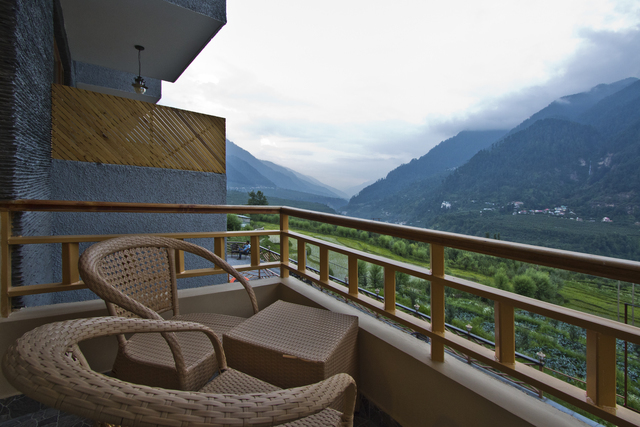 As a resort that is well covered and surrounded by snow clad mountains and all-baring valley. 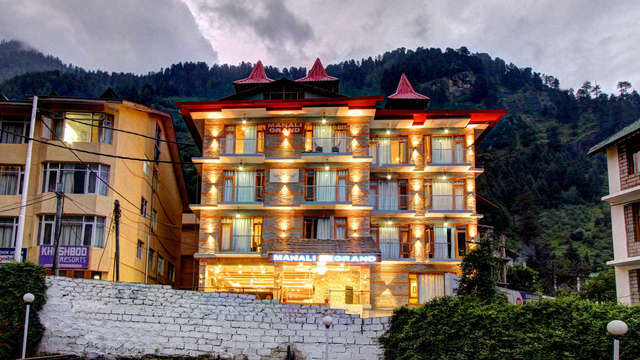 The Snowflakes resort Manali is strategically situated to provide a full display of natures splendour to all visitors. 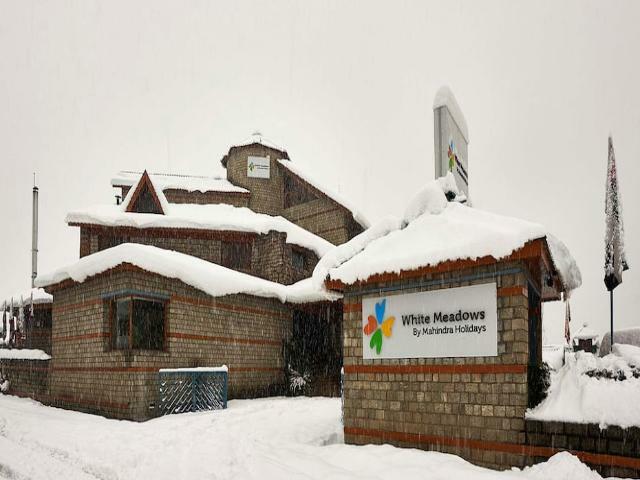 The Snowflakes Resort is located in an area that is devoid of distractions and noise. 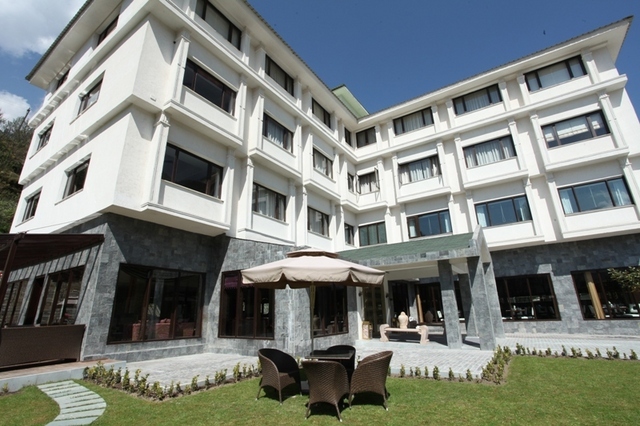 You are assured of the first hand and premium hospitality experience when you visit the Snowflakes Resort as we parade the most qualified professionals in the travel and hospitality industry. 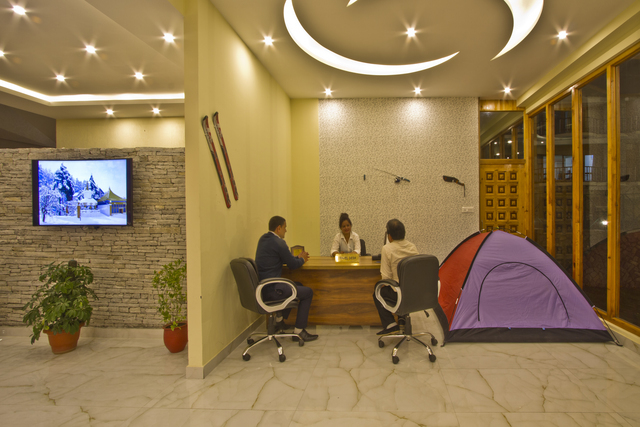 Our top-notch services are unrivalled and poised to offer you an enjoyable experience that will stick to your memory for the rest of your life.